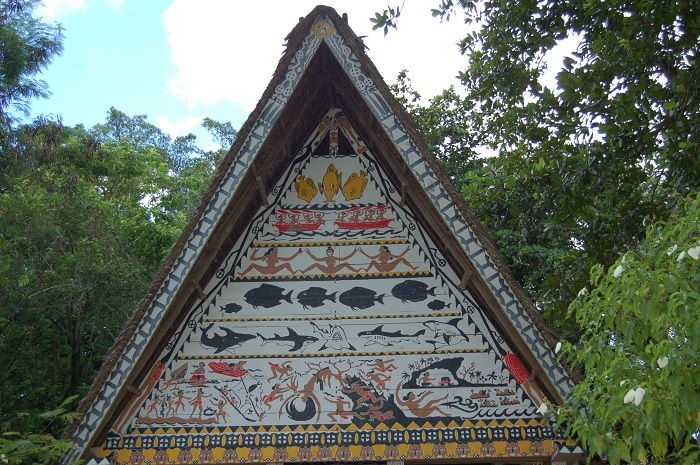 The Belau National Museum is an important historic museum that is considered as the oldest one in the region of Micronesia, and it is located in Koror City, in the State of Koror, within the Republic of Palau. 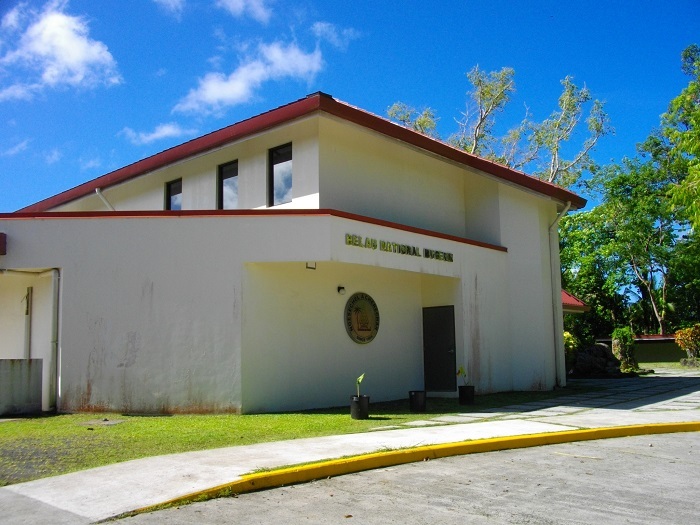 Having a great importance of showing the local Palauan history and culture, the museum is sometimes abbreviated as BNM, and it was established in 1955. 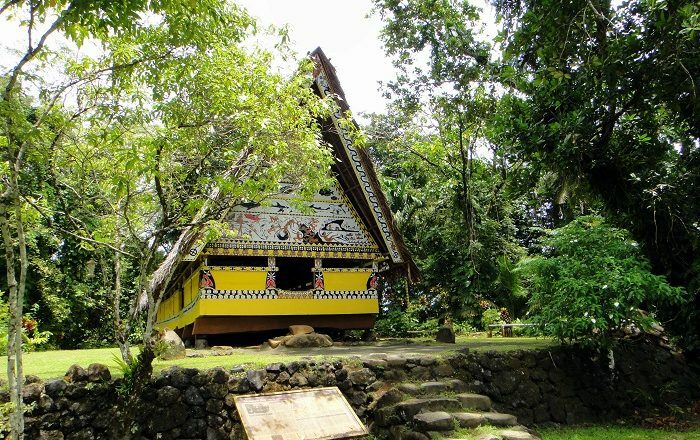 At first BNM was located in the former Japanese Administration Weather Bureau building, however, later in 2005 with funds from the Government of the Republic of China (Taiwan) it was moved to the new permanent home. 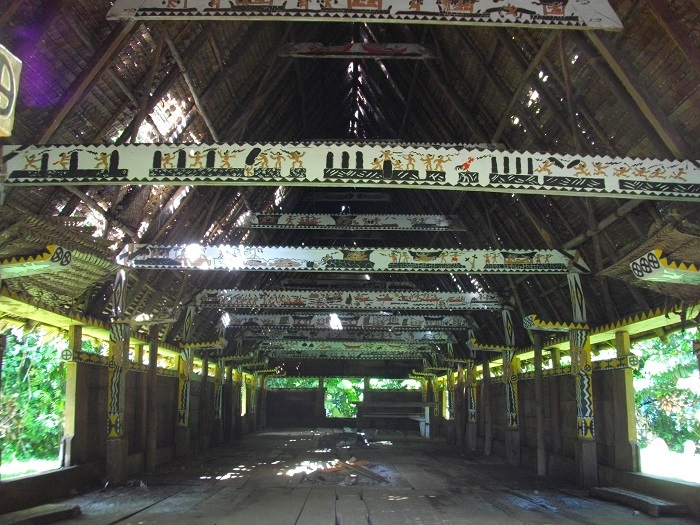 This dynamic institution, nowadays plays a really important role in the Palauan society as it teaches all of the younger Palauan generations as well as the visitors of Palau who are willing to learn something more about this small nation in Oceania. 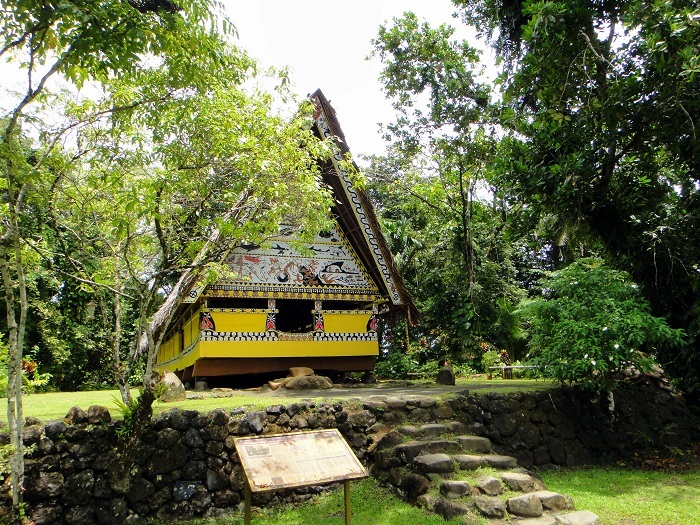 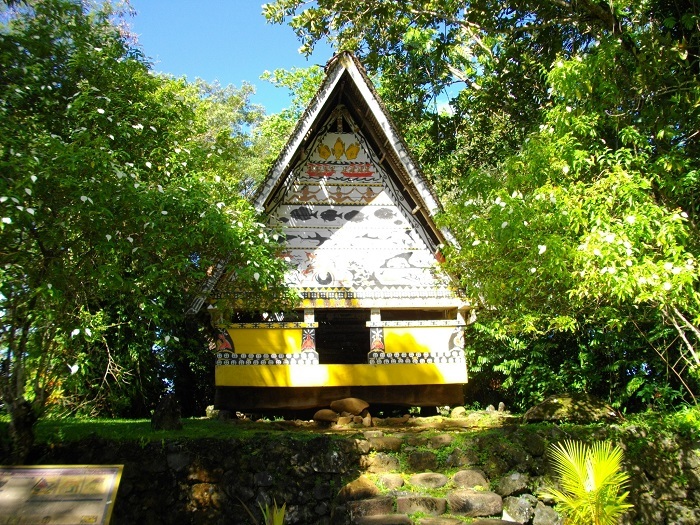 Exhibiting artifacts from all aspects of the local communities, nevertheless, this little museum is a great monument as it is, since the newly built building also has a colorful one in addition, which is better known as bai, and it is carved and painted with depictions of Palauan legends. 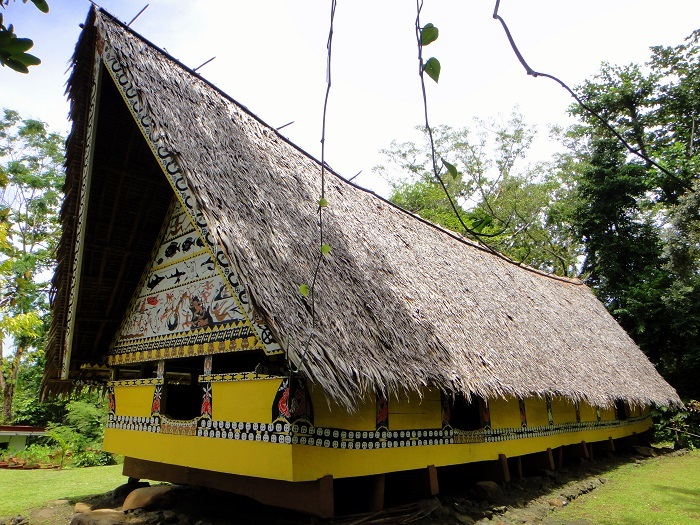 All in all, with the role of preserving and promoting the national heritage, exhibiting the natural, cultural, social and historical values, Belau National Museum in Koror is a definite must see place for everyone who decides to come to Palau.